Looking to hire a specialist Tree Surgeon in Long Ditton? GraftinGardeners are highly experienced tree care professionals and have tree surgeons in KT6, Surrey and surrounding areas. Our company consists of arborists, climbers and groundsmen. We have three teams and perform a wide range of tree surgery services including pruning, feeling and stump removal. We can supply you with a free quotation for all your requirements, which includes removal of all waste. 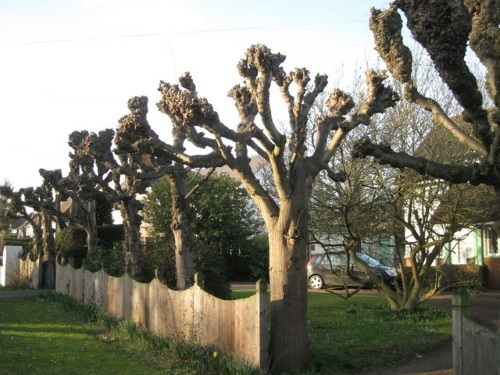 GraftinGardeners are expert tree surgeons operating in Long Ditton and surrounding areas. Our tree company accommodates for all types of tree surgery and are among the best in the business. Whatever tree surgery service you require, our fully qualified tree specialists can do it for you and carry all works out to perfection. If you require tree surgery in KT6, call us on the number listed above. You won’t regret using our tree service! Tree felling can go disastrously wrong in the hands of an unskilled worker. It is always best to leave it to the professionals, as they have all the relevant qualifications and skill to bring down a tree. 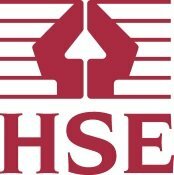 Taking down a tree in a controlled manner ensures it gets removed safely, without damaging your property or the health and safety of the tradesmen. Our tree surgeons are highly skilled tree fellers and can remove any type of tree with precision and care. If you have an unwanted tree that needs removing, why not give us a call? We can give you a free onsite quotation. You should never try to prune your own trees without the proper knowledge on tree care and maintenance. Instead, it is recommended to have an expert tree pruner inspect your trees as there are a many factors to consider before pruning. Some of these factors include age, species, size, condition and character. Our tree surgeons carry out pruning with these in mind and always complete jobs to perfection. We cut, trim and shape all types of trees, big and small, while following the guidelines stated in the British Standards (BS 3998). This ensures your trees are left in a healthy condition and a well-balanced state. Are you in need of a tree surgeon to remove an old tree stump in your garden? You’re on the right page! We have removed thousands of unwanted stumps from gardens and properties all over London/Surrey and would be happy to remove yours. 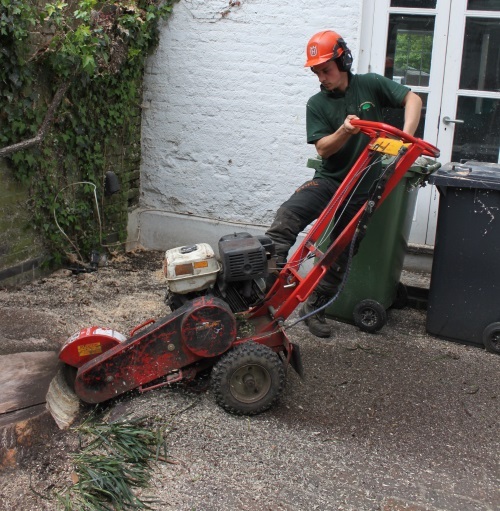 Our tree surgeons have the best grinding equipment available and can easily grind out any stump, even where access is limited and before lunch time. 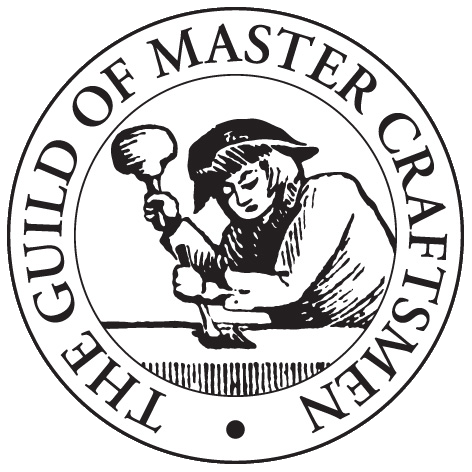 If hand tools won’t do the job, our grinder will! Book a free stump removal quote and you could have a tree surgeon at your premises the same day. It is well known that trees fall down in severe weather, but you can never predict when the next storm is going to happen! That’s why you should regularly check your trees health and condition, so you know if it needs to be felled beforehand. If you have a fallen tree on your property don’t despair! Our tree surgeons will come in, cut up the fallen tree and remove it, along with any green waste left behind. You will be up and running again in not time, we guarantee it! Our emergency tree service is available 24 hours a day, 365 days a year. Don’t hesitate to contact us in the event of tree emergencies. Is ivy growing out of control, taking over your home and damaging structural elements? If so we can remove it. Our arborists will take it out from the roots and lay down some herbicides, to stop it growing back. Our company offers a complete solution for all your ivy and climber maintenance needs. We can trim and train your ivy to grow away from windows, guttering and roof tiles to stop it from damaging them. Call us on the number above for a free quote. Tree planting can be tricky and sometimes requires a team to get the job done right. This may seem a bit silly, but every man on our work force for plays there part, to ensure your trees are brought in and planted safely. If you can decide which specimens to buy or where to plant them, you can leave it to us! We can even relocate trees if they are still young and don’t have a strong root network. 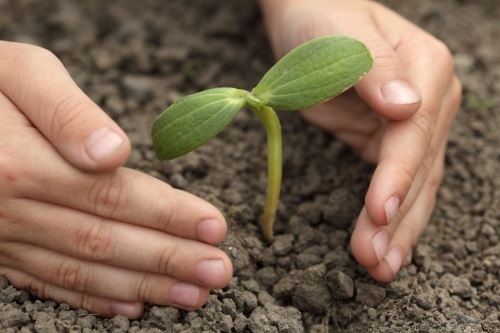 You can call us anytime for advice on tree aftercare, to ensure a healthy start for your new tree. 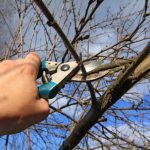 Need a professional hedge trimming service in surrey to tidy up your messy shrubberies? We have been performing hedge trimming for over 10 years and know how to cut hedges perfectly. Our arborists can trim and shape anything, from hedgerows, box hedges, all the way to large conifers, there’s no hedge we can’t cut! We can create different styles, work to your instructions and always get the desired end result. Pollarding is a severe form of pruning where all the upper branches of a tree are cut back, to promote new growth and denser foliage. It also helps to control growth and pollarded trees tend to live longer as well, which is a plus. Willow and poplar species are pollarded regularly, as they often grow too far out of their boundaries. Contact us today and we could send out a tree surgeon to inspect your trees and advise you on suitable pruning methods.